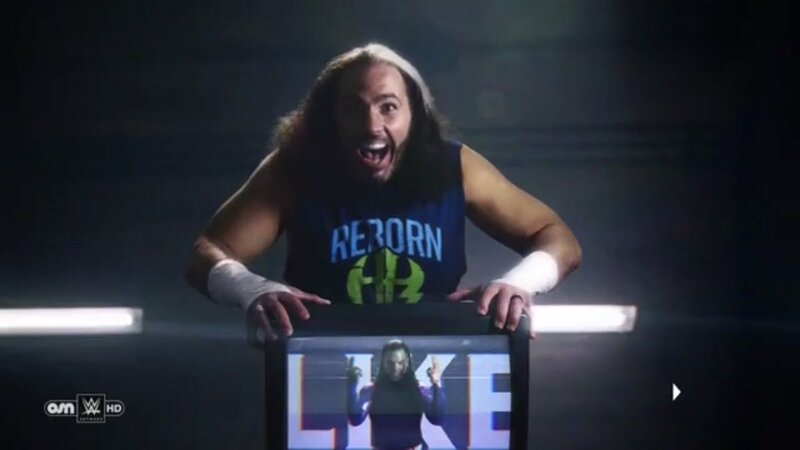 Snoop Dogg Raps WWE 2K18 Spot - HARDY BOYZ Confirmed as DLC!? Shane McMahon does his own Motion Capture for WWE 2K18 - with Gameplay Footage! 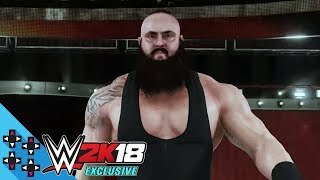 WWE 2K18: Brock Lesnar vs Braun Strowman Gameplay! No Mercy Preview by Paul Heyman! 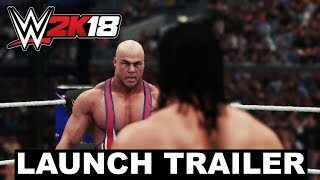 WWE 2K18 First GAMEPLAY TRAILER Released! + Breakdown & Analysis Video! 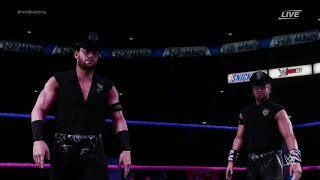 WWE 2K18: Breezango Full Ring Entrance Video! 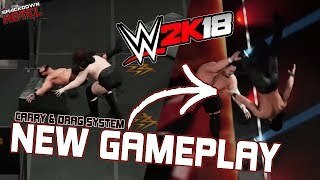 WWE 2K18: 2KDEV Spotlight Series #5 - New Carry & Drag System Gameplay! 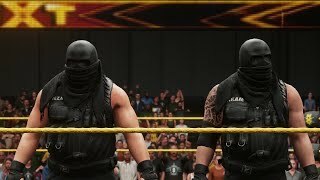 WWE 2K18: Authors of Pain and Finn Bálor Full Ring Entrance Videos! 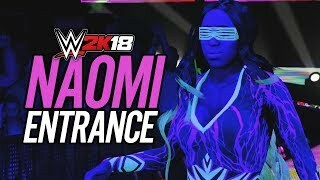 WWE 2K18: Bobby Roode, Ember Moon, and The Miz & Maryse Full Ring Entrance Videos! WWE 2K18 First Gameplay Footage! Orton vs Cena, New Elimination Chamber & more! 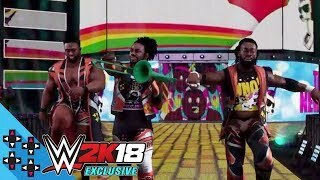 WWE 2K18: SAnitY and The Club Full Ring Entrance Videos! 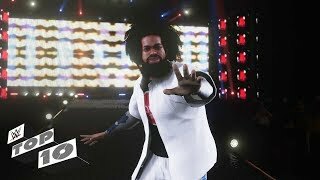 WWE 2K18: 2KDEV Spotlight Series #4 - First Footage! 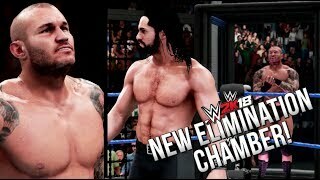 2K17 vs 2K18 Graphics Comparison including Randy Orton Entrance!